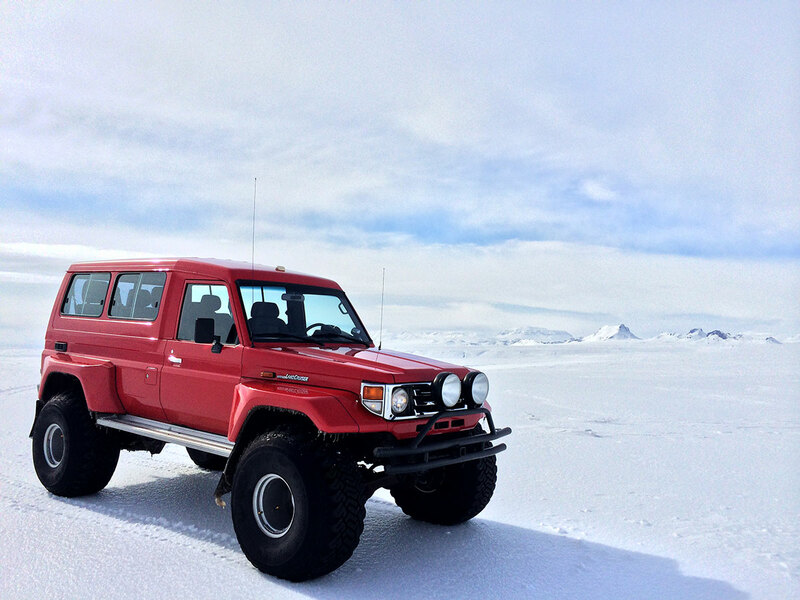 In this private super jeep day tour we leave Reykjavik and explore the historic West Iceland. We head out to Hvalfjordur where the British occupation forces had their biggest fleets assembled during the World War 2, before crossing the Atlantic to Europe. A historic sight into the past in one of Iceland´s deepest and most spectacular fjords and the home to our debated whaling industry. We stop by Deildartunguhver hot spring, the highest-flow hotspring of Europe. 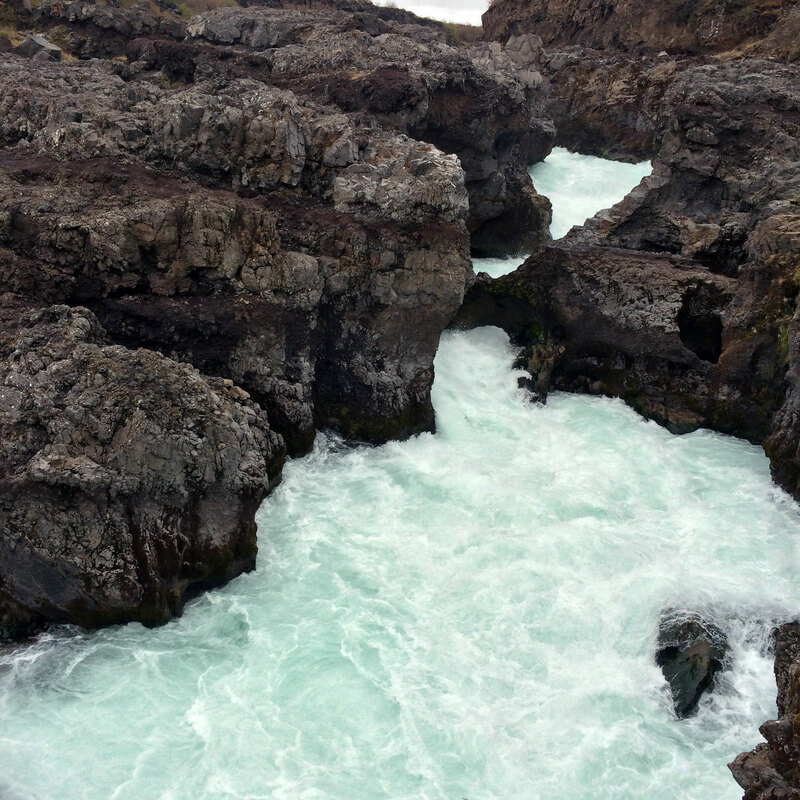 It’s water emerges at 97°C before being piped to populated areas of West Iceland. 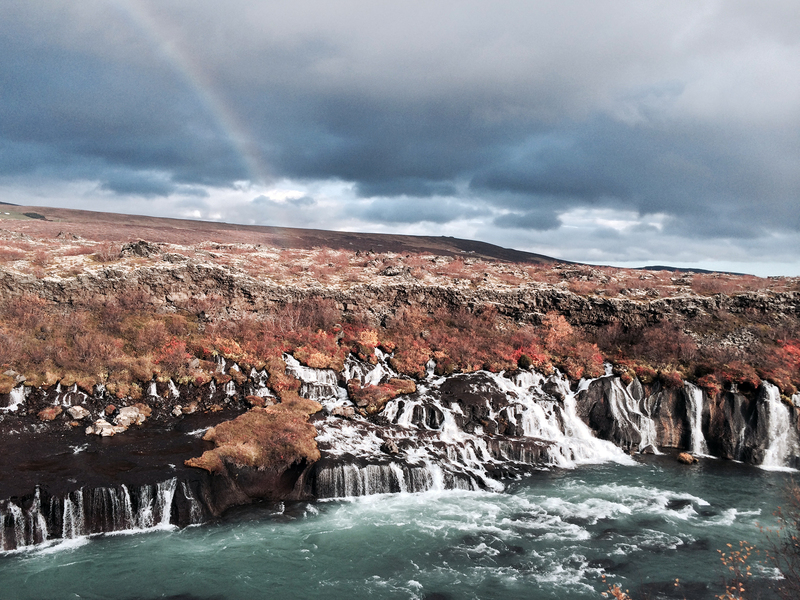 Next we stop by Hraunfossar waterfalls which are one of Icelands most beautiful waterfalls. The name Hraunfossar (lava falls) refers to the fact that it emerges through cracks in a lava wall creating a spectacular sight. With bridges and paths you can gaze at the waterfalls from numerous view points. Hallmundarhraun lava field was formed in the 10th century shortly after Icelandic settlement started. It flowed from craters situated next to Langjokull glacier and geologists think the eruption lasted for a few years. 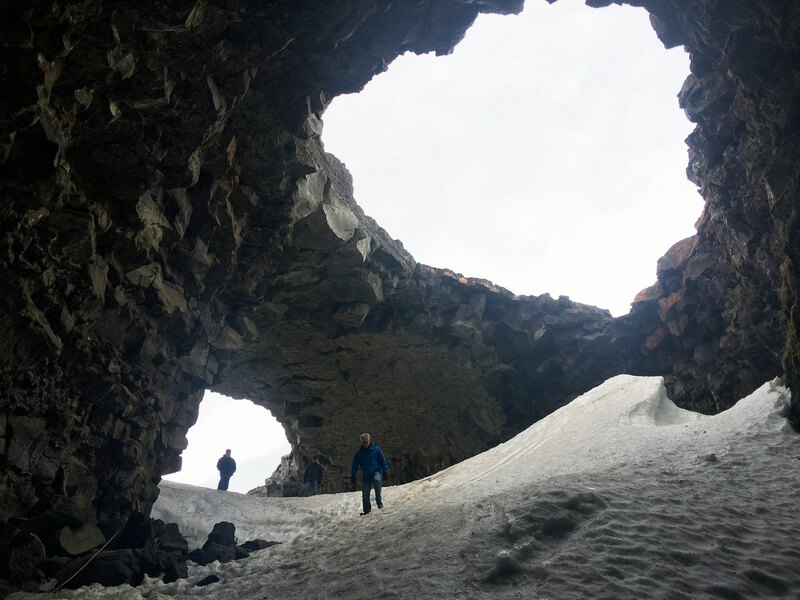 The lava field spreads over 200km2 area containing a few magnificent lava caves such as Víðgelmir and Surtshellir. Next stop is the spectacular glacier Langjokull (Long glacier). We drive as far as the road takes us towards the glacier and then we drive off-road into the glaciers highest point overlooking large parts of south-west Iceland. It’s a fun and exciting off-road experience with a glacier walk included. The glacier is the second largest ice cap in Iceland with ice up to 580m thick. Water flows from the glacier in sub-surface streams down to the great lake Þingvallavatn, the geothermal spring Deildartunguhver and the great river Hvítá. On our way back we take the highland road of Kaldidalur into Thingvellir, national park ,where we stop before going back to Reykjavik. In Thingvellir national park you see the tectonic plates moving apart. The name Thingvellir translates to “Parliament plains” and refers to the historic viking parliament Althing founded in the year 930AD. We drop you off at the scenic point Haki where you get a fabulous view over the national park and the great lake Thingvallavatn. You walk down a path in the gorge Almannagja to Althing. 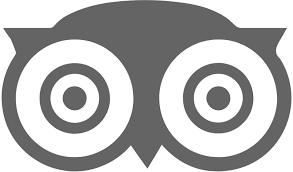 Waterfalls, hot springs, caves, glacier and a national park. This tour has it all.